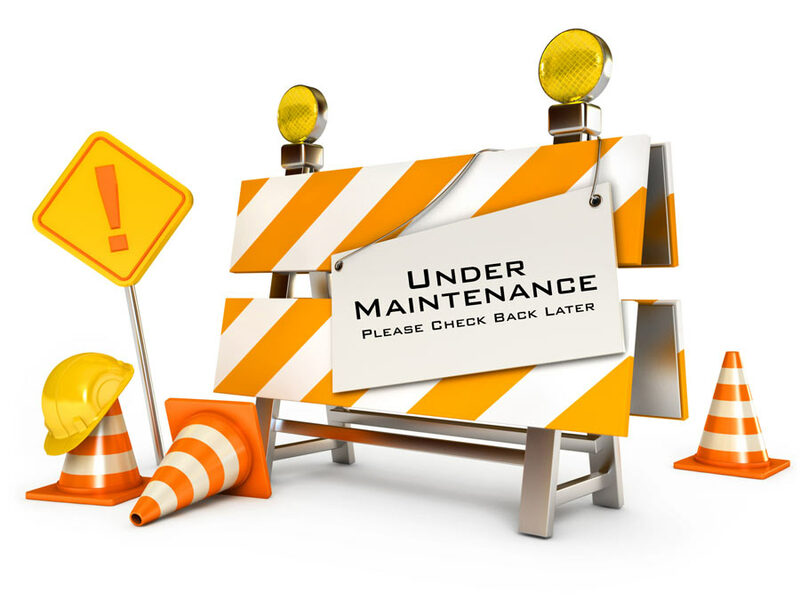 The website you are trying to reach is currently undergoing maintenance. Please try back later. Sorry for any inconvenience.